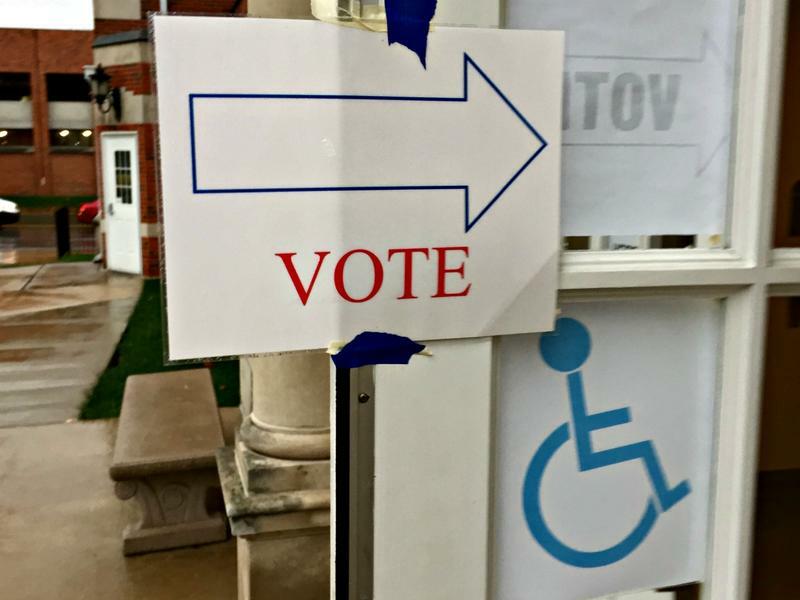 Missouri voters approved an amendment that requires a photo ID to vote in elections. Supporters, including many state Republicans, say the rule prevents voter fraud, while opponents including many Democrats, the NAACP and labor unions say it suppresses votes from young people, seniors, people of color and those with disabilities among others. Mike Louis, president of the Missouri AFL-CIO, says his group is working on an outreach plan to educate voters on ID requirements. “We just want to make sure we don’t lose the possible 200,000 people who have their God given right to vote taken away because of poorly written legislation,” he says. Louis says they plan to coordinate with other voter rights groups in the state to develop a clear strategy. “We’ve got to come up with the messaging to make sure people who could fall through the cracks – (that we) at least take the time out to make sure they’ve got what they’re going to need,” he says. This includes making sure all county clerks are on the same page in Missouri when it comes to following the new rule,” Louis says. Those without a photo ID can still vote but have to sign an affidavit. The Missouri Legislature has passed a requirement for voters to show photo identification. 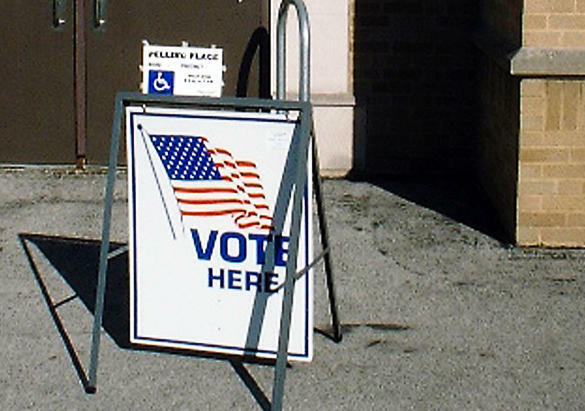 Republican lawmakers in Missouri will try again in 2016 to require voters to present photo identification at the polls. Lawmakers pre-filed measures to change the state constitution and state law to require photo ID for voting. Senate sponsor Will Kraus says photo ID could prevent fraud by individuals impersonating other voters. Kraus is running as a Republican for Missouri secretary of state in 2016. Democratic Secretary of State Jason Kander says he's not aware of a case of voter impersonation in the state. Who Didn't Watch The Election Last Night? We've spent most of the morning hearing from people who followed last night's election returns intently. But how about the people who actively avoided them? KBIA sent reporters Carter Woodiel, Hannah Haynes and Bram Sable-Smith out to find them.